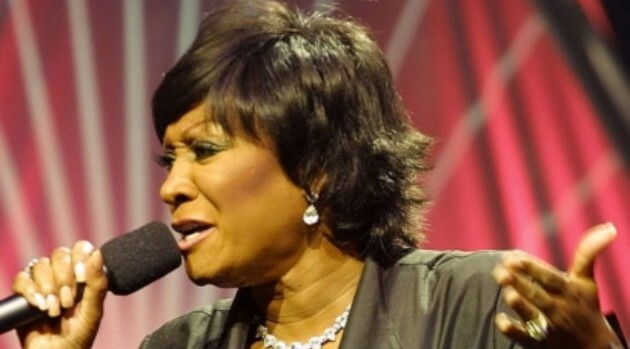 PRNewsFoto/TJL ProductionsThis weekend, Patti LaBelle will be the special honoree during year’s edition of BET’s annual Black Girls Rock! special, which was shot last month at the New Jersey Performing Arts Center in Newark, NJ. The singer, who will receive the Living Legend Award on the show, is joined by Jennifer Hudson, Kelly Rowland, Ledisi, Janelle Monae and Alice Smith for ceremony, which celebrates women of color and recognizes their accomplishments in their careers and community service. Hip-hop legend Queen Latifah also is among the gala’s honorees, being recognized with the Rock Star Award. Presenters for the show include Nia Long, Tatyana Ali, La La Anthony and Marsha Ambrosius. Hosted by Tracee Ellis Ross and Regina King, Black Girls Rock! premieres on BET on Sunday, November 3, at 7 p.m. ET.